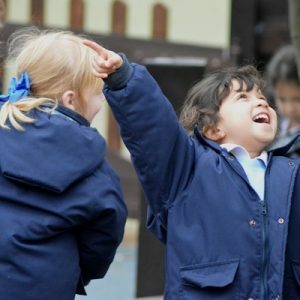 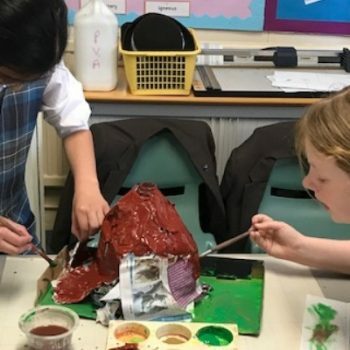 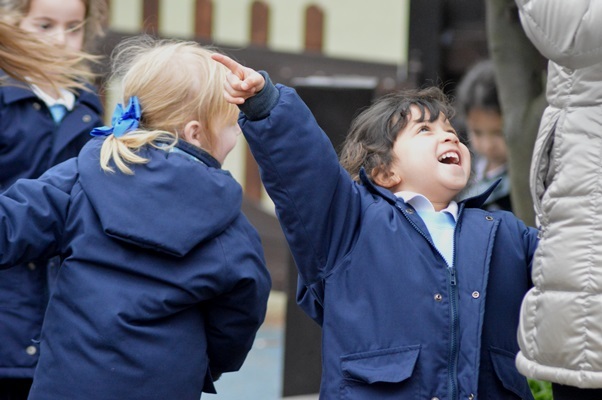 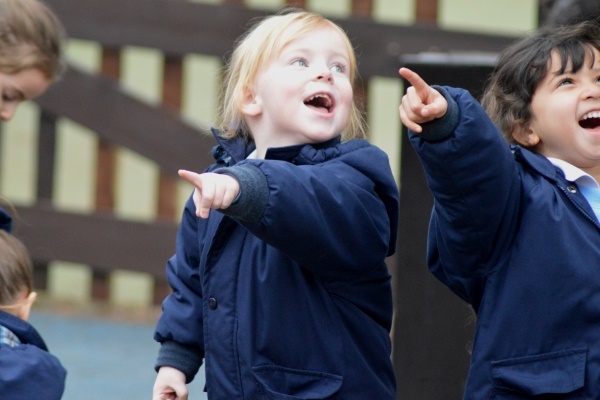 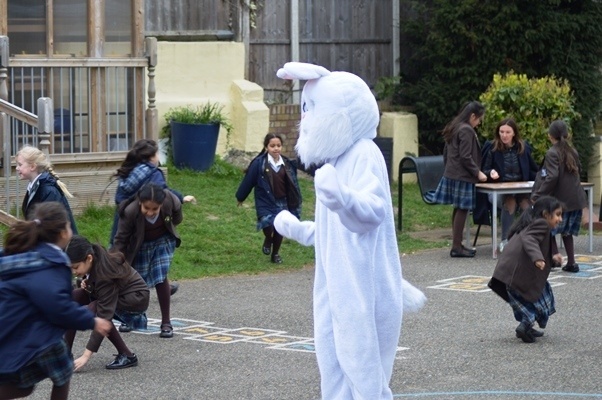 What a brilliant end to the term! 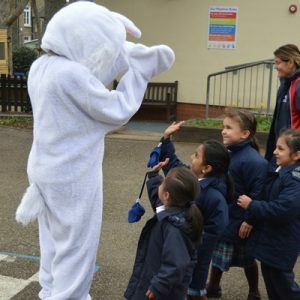 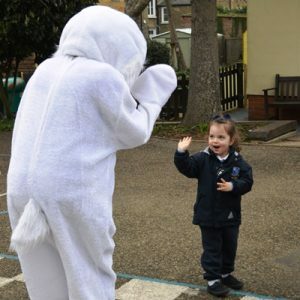 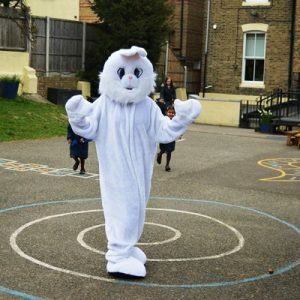 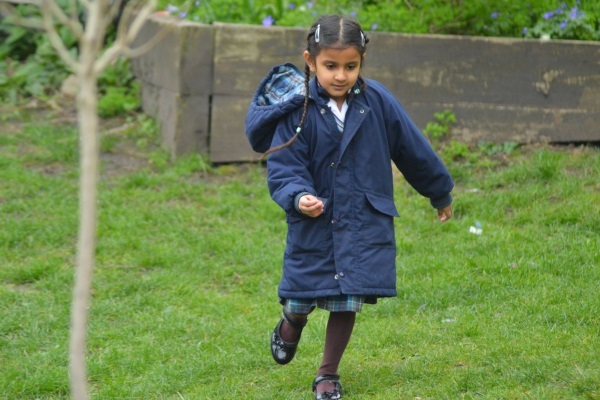 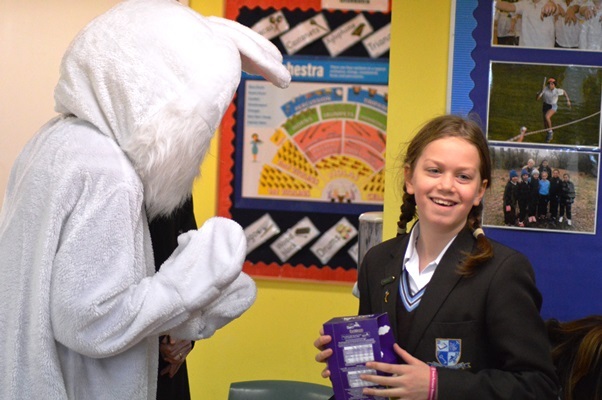 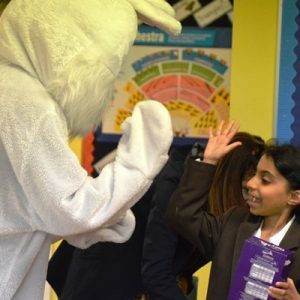 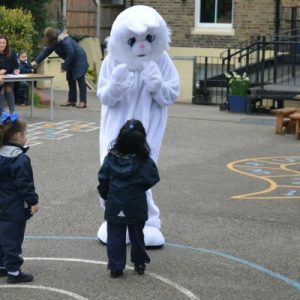 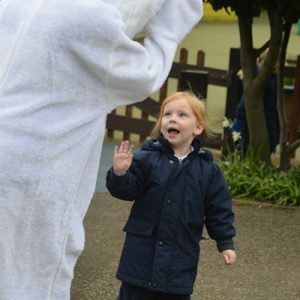 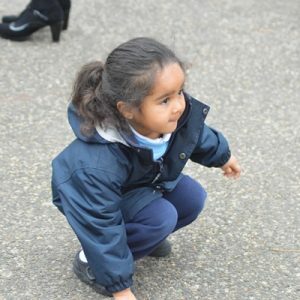 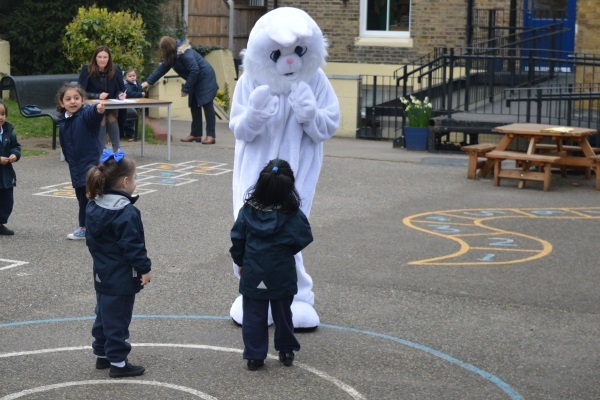 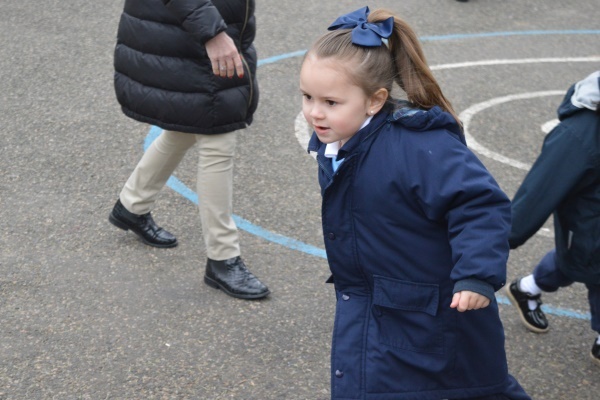 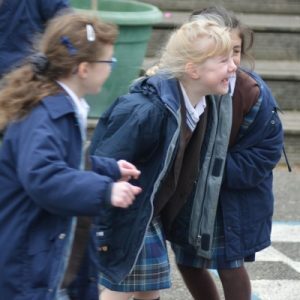 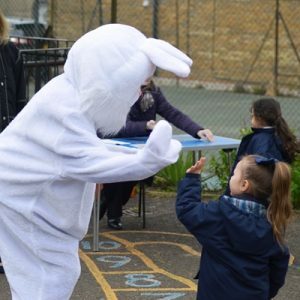 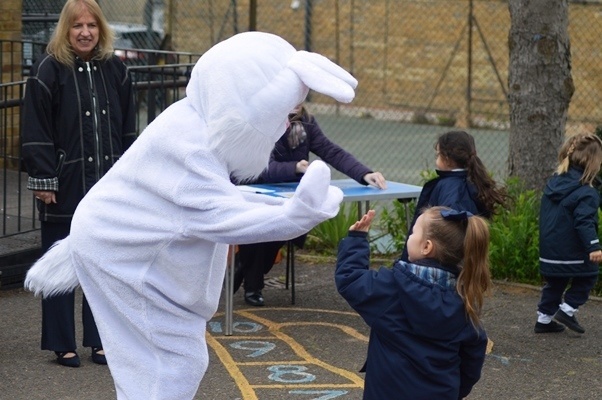 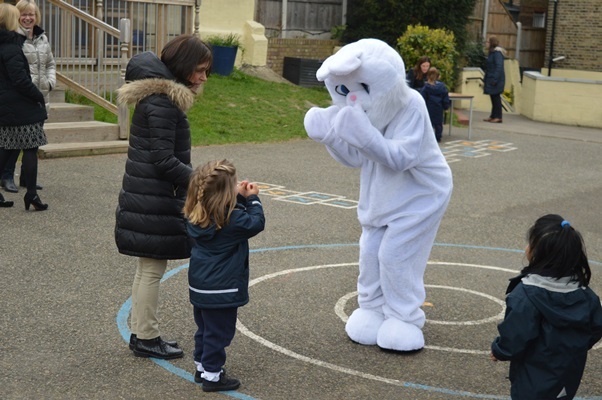 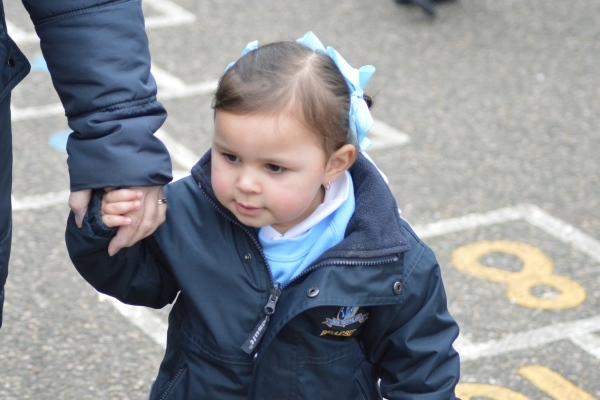 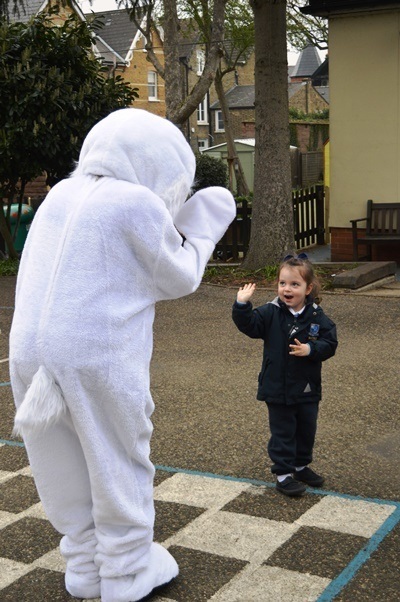 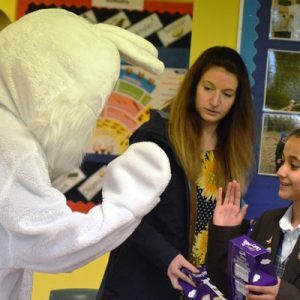 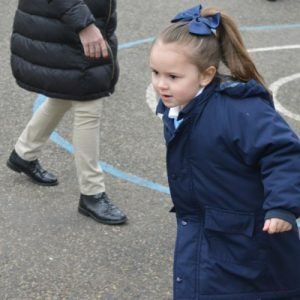 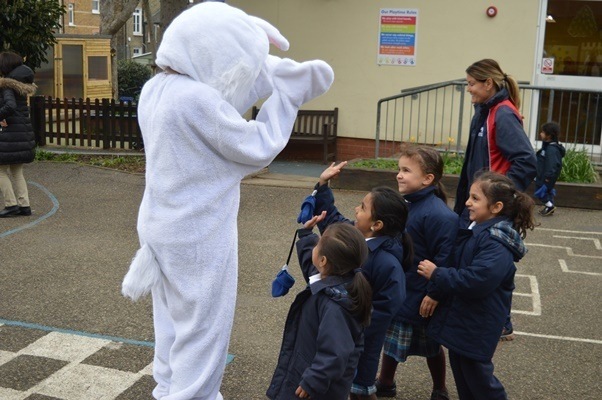 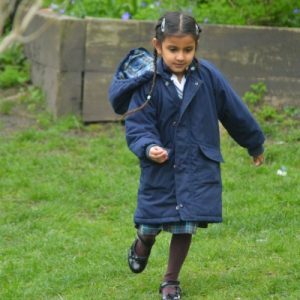 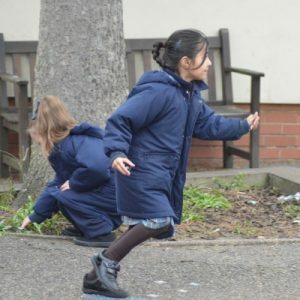 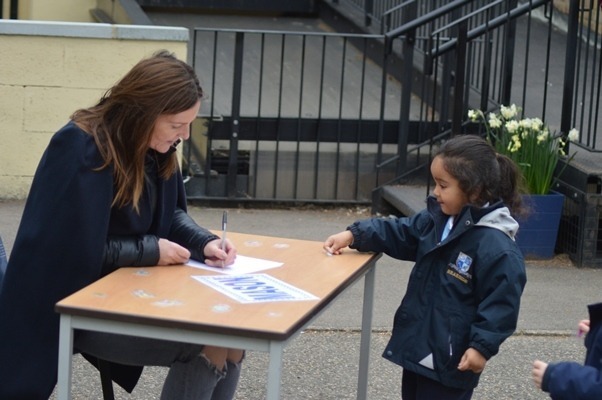 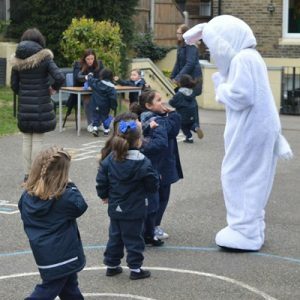 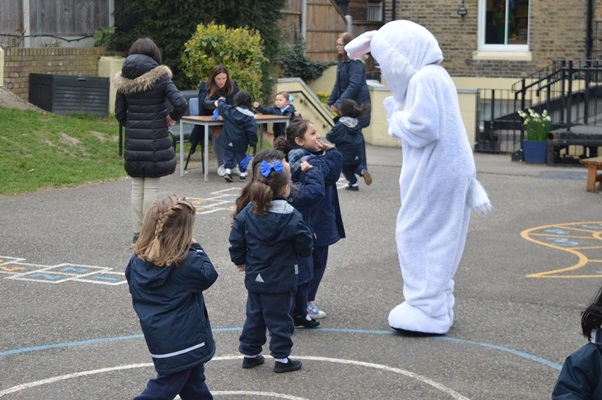 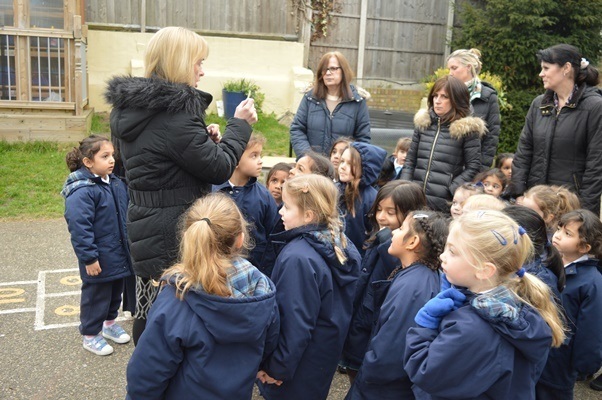 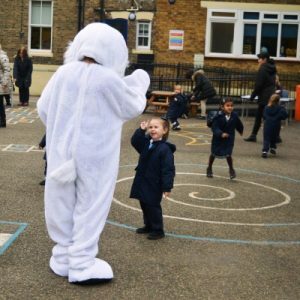 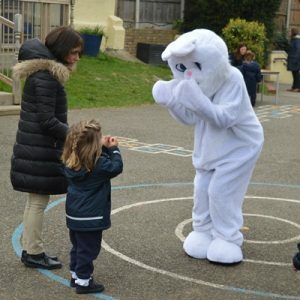 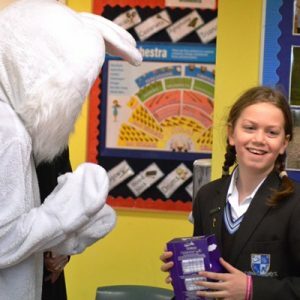 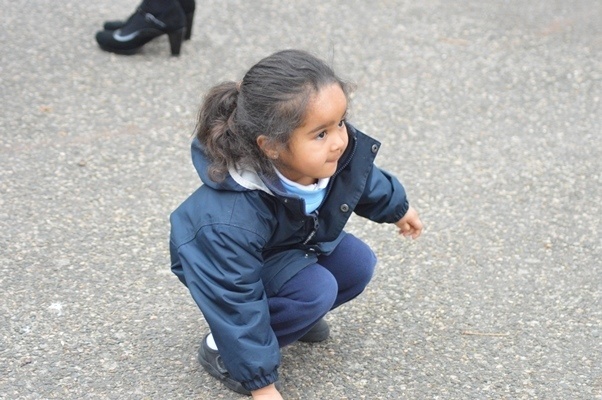 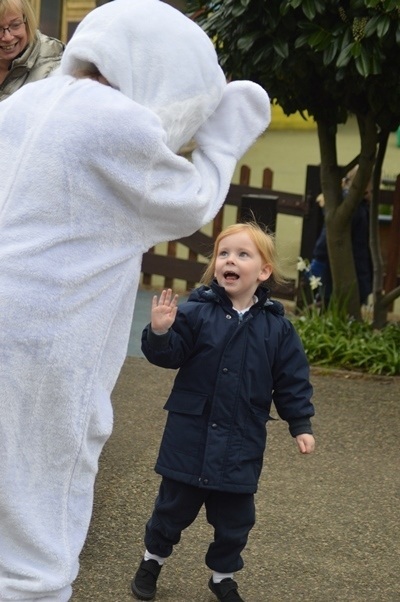 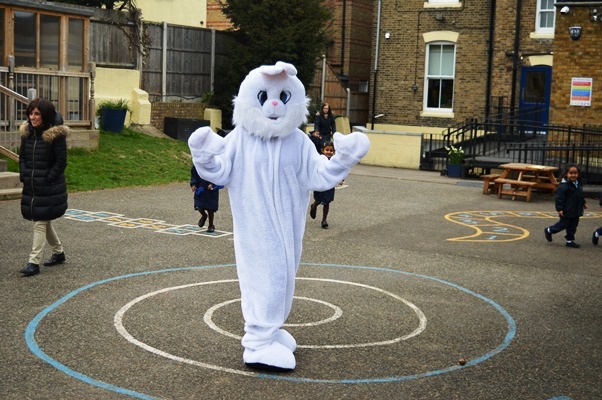 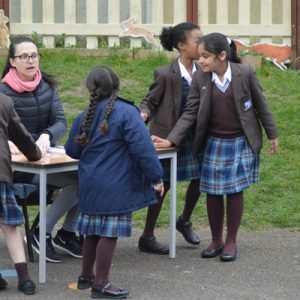 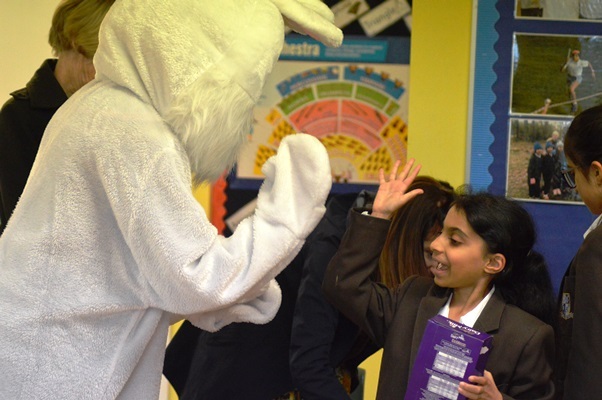 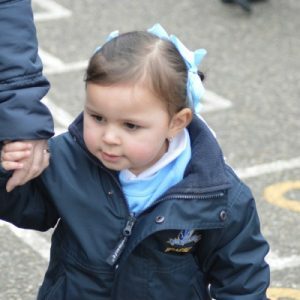 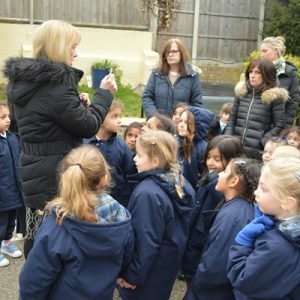 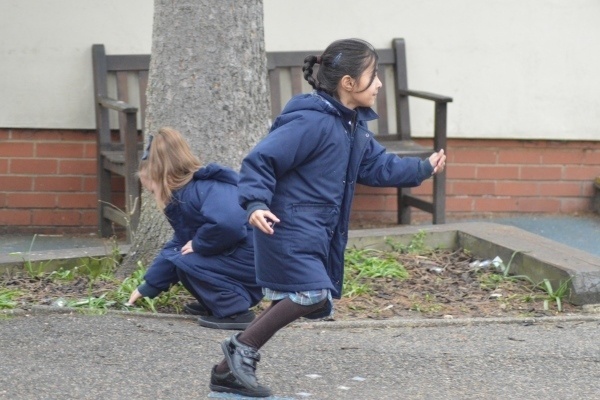 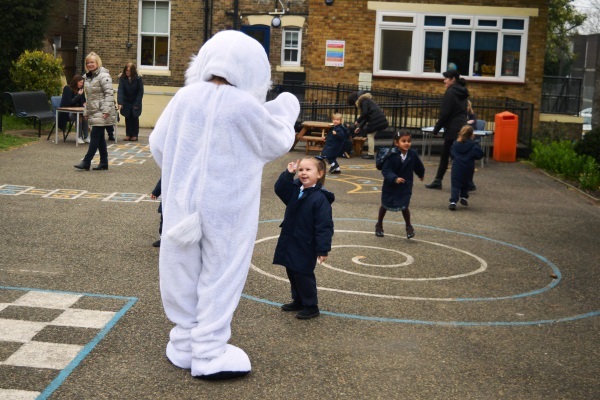 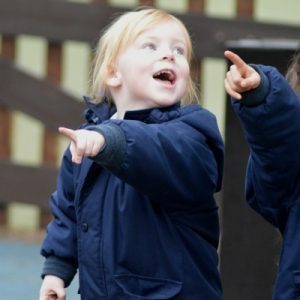 FOBS organised a fantastic Easter egg style hunt in the playground today and there was a visit from a very special bunny! 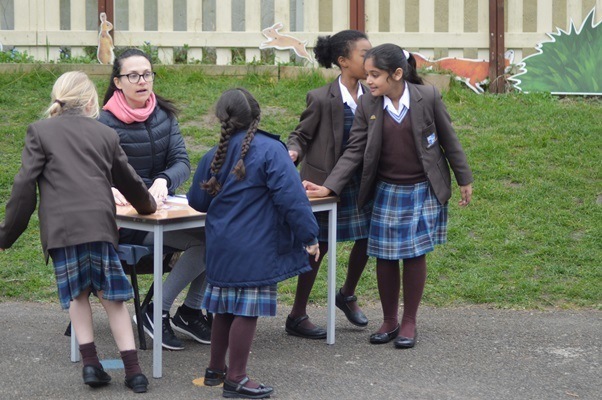 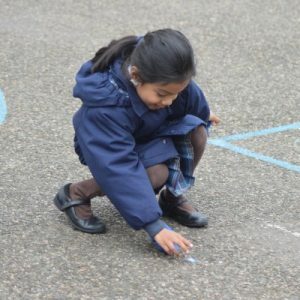 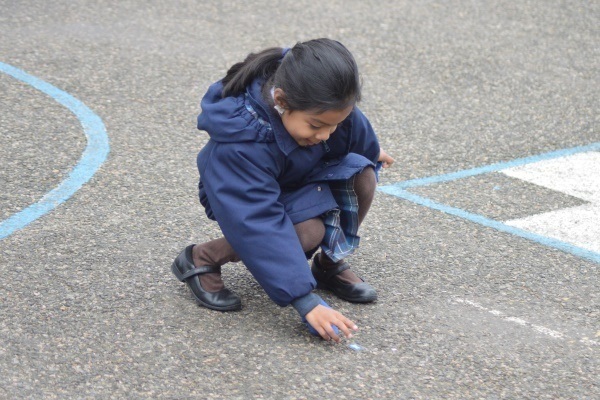 The children had to search the playground for small Easter tokens and then one by one, take them to their House table. 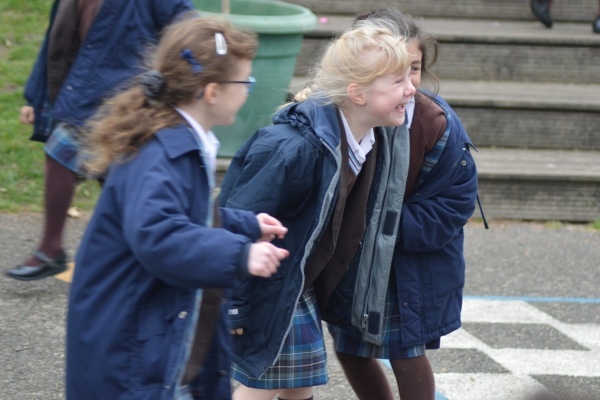 The House with the most tokens at the end of the time won! 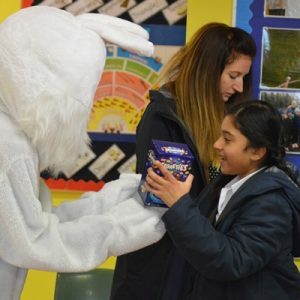 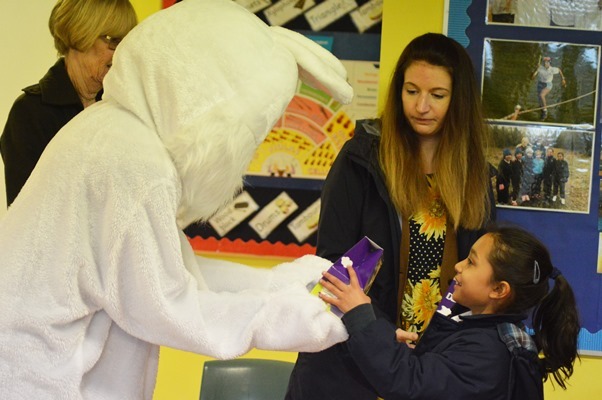 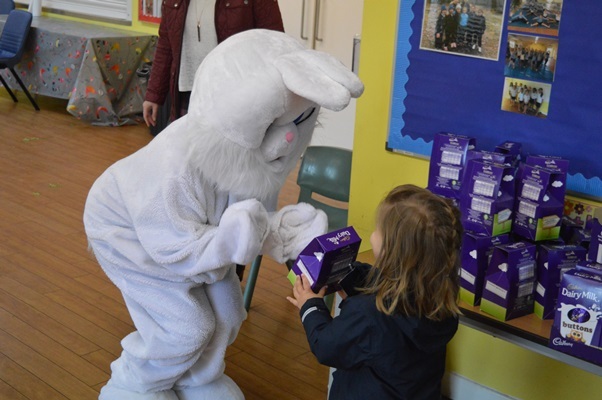 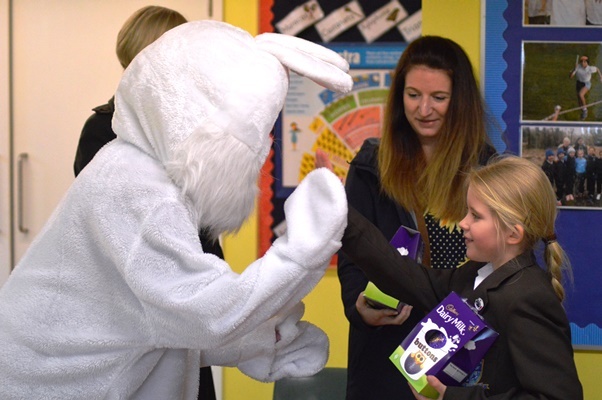 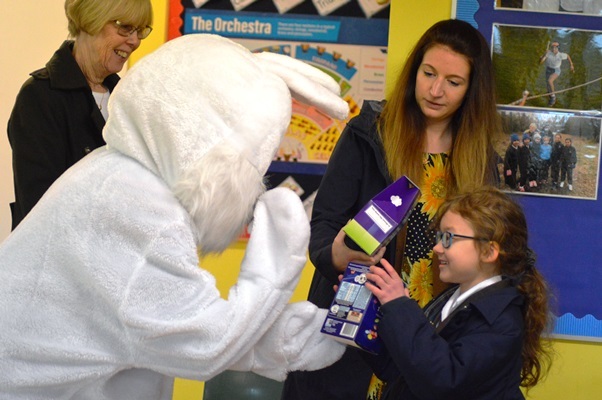 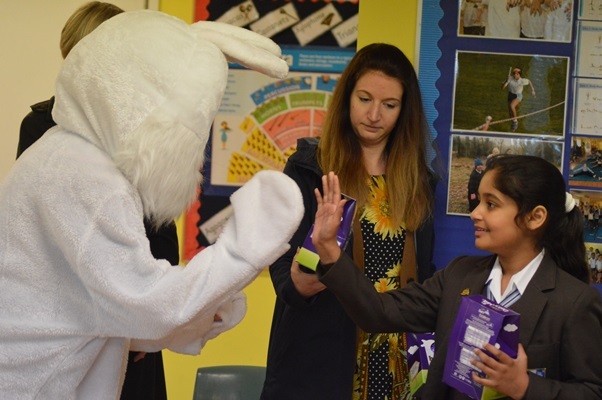 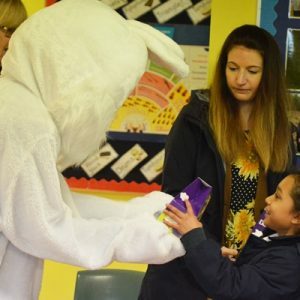 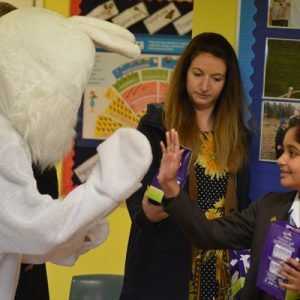 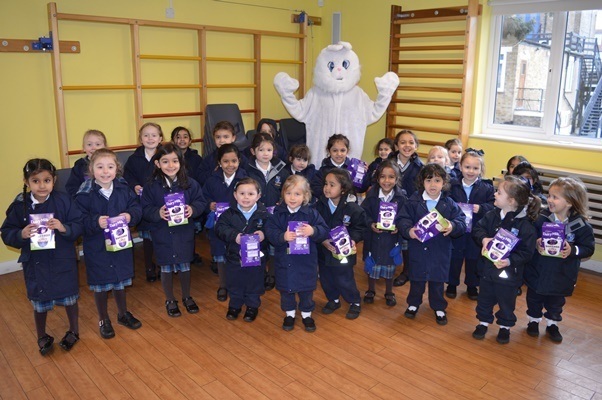 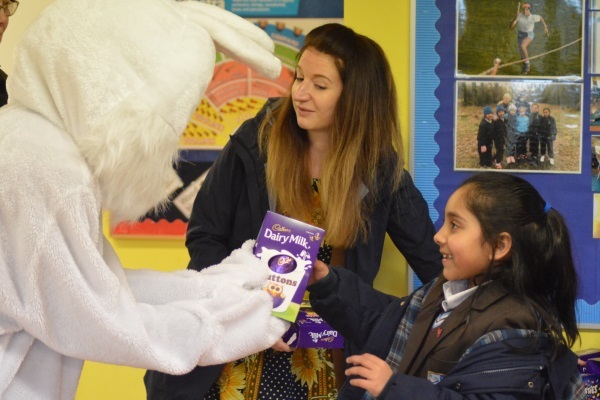 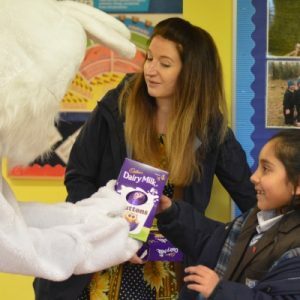 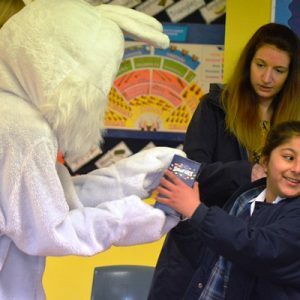 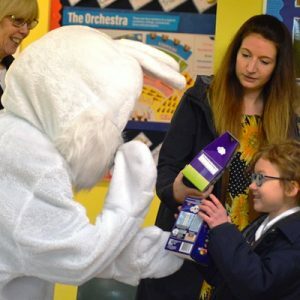 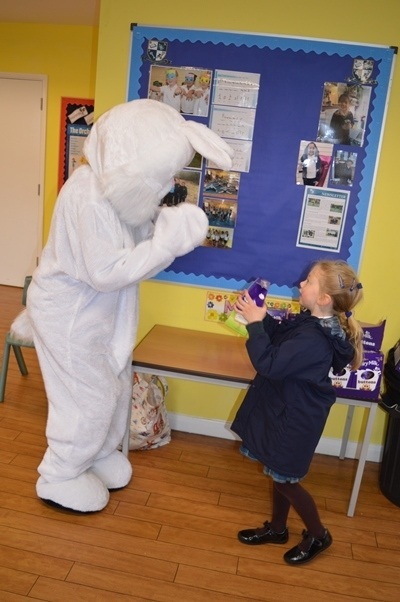 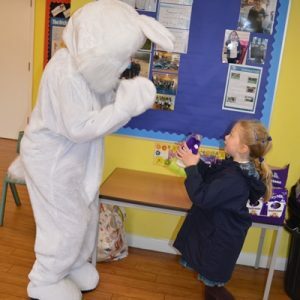 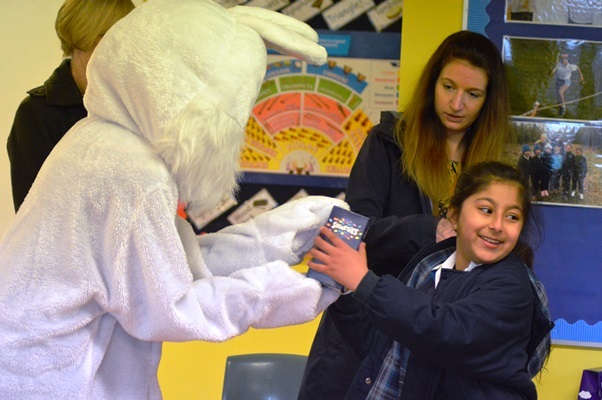 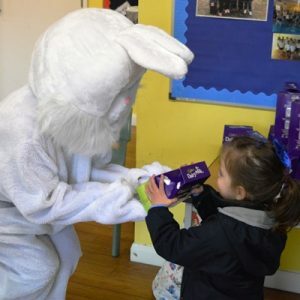 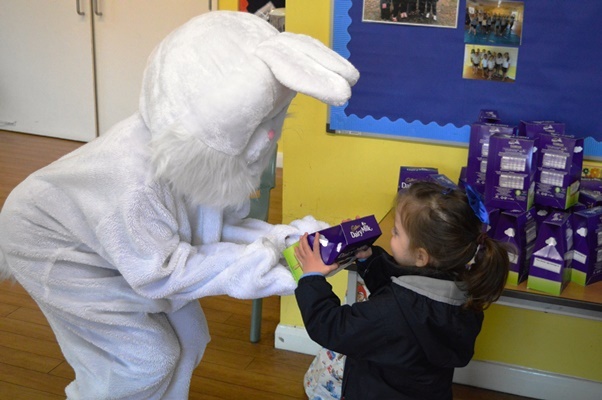 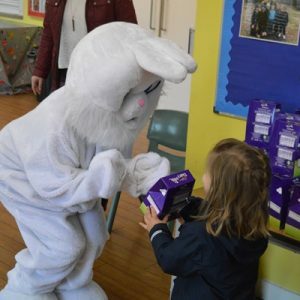 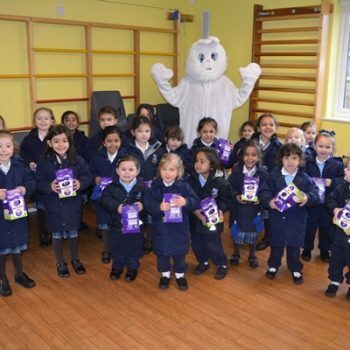 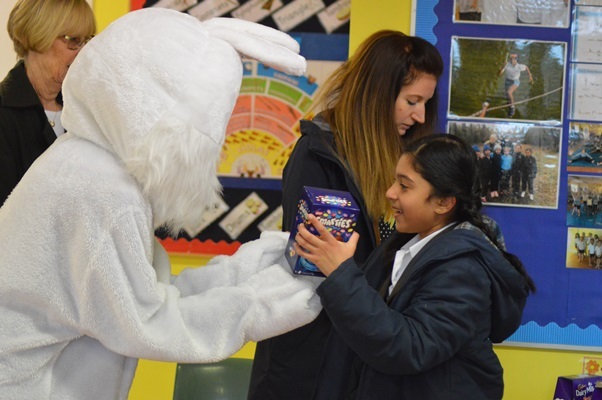 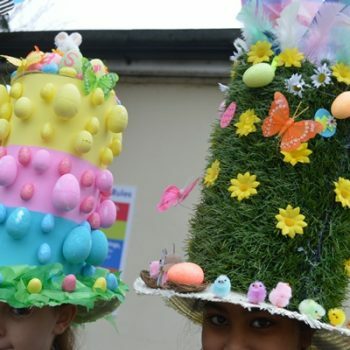 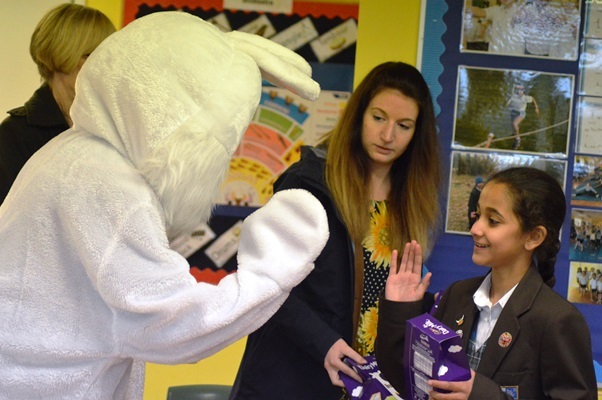 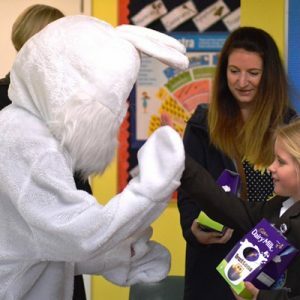 The children loved that the Easter Bunny helped them out with hunt, and liked it even better when the Bunny gave them all an Easter Egg to take home for the holiday! 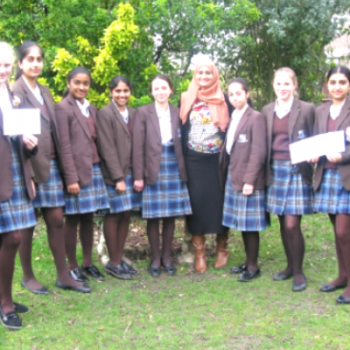 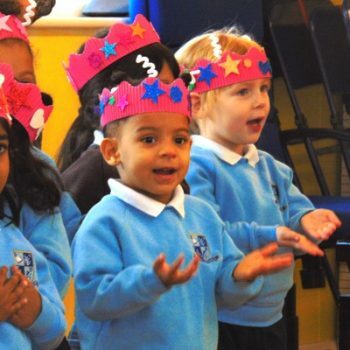 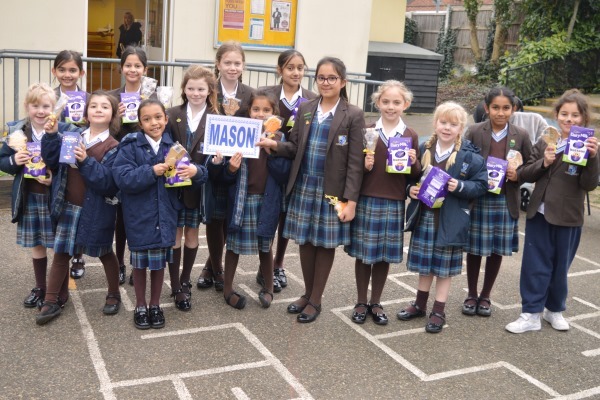 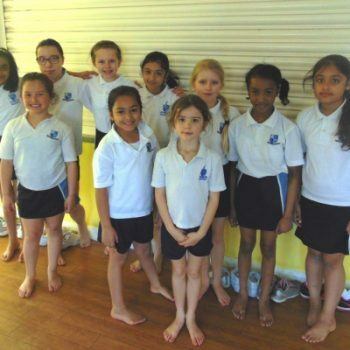 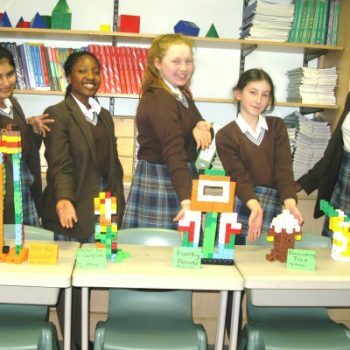 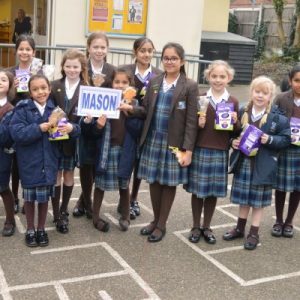 A huge WELL DONE to our House winners…Mason! 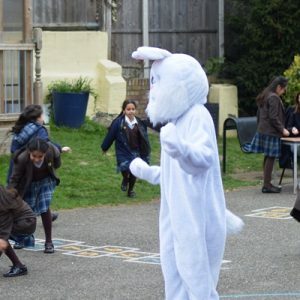 Happy Easter everyone, and thank you FOBS!